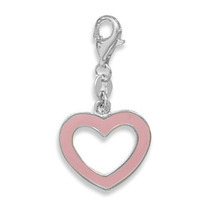 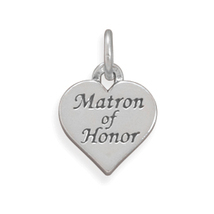 If you've been shopping for a unique gift idea to commemorate that special day, you may want to consider one of our wedding themed items such as this heart shaped charm! 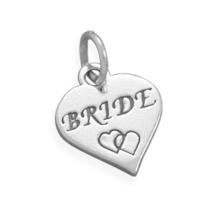 This brand new heart shaped charm is a genuine .925 sterling silver charm measuring 19 millimeters by 14 millimeters with oxidized double hearts and the word "Bride" engraved on the front! 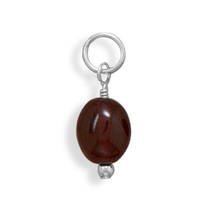 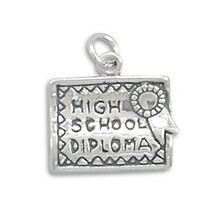 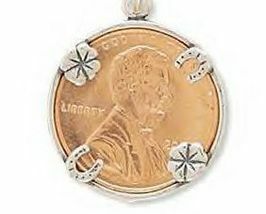 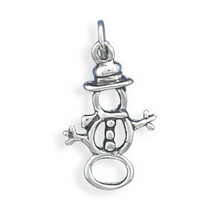 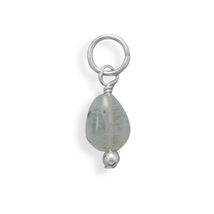 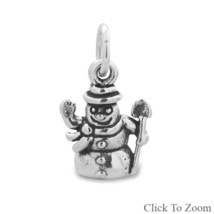 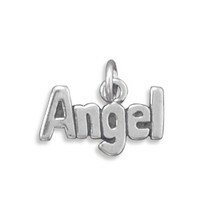 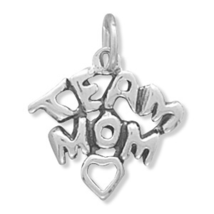 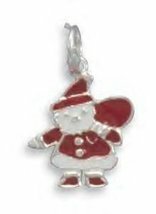 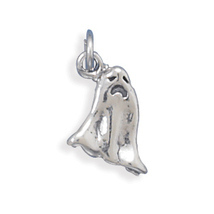 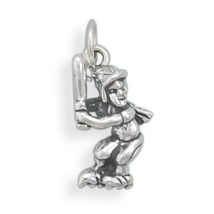 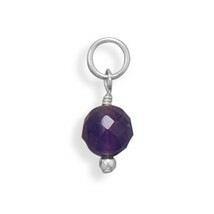 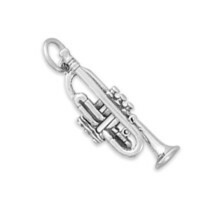 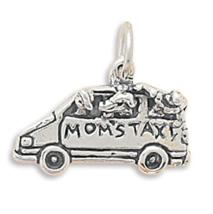 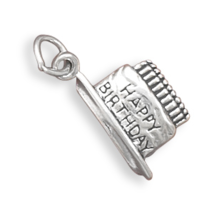 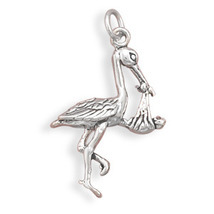 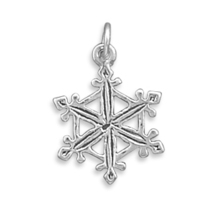 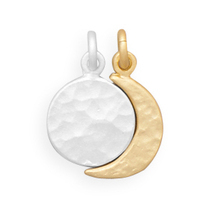 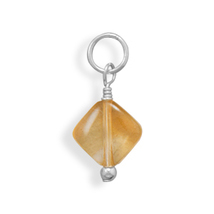 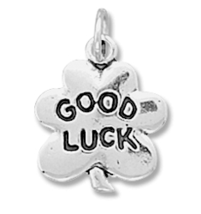 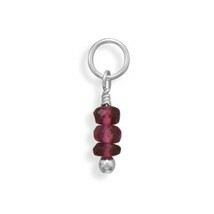 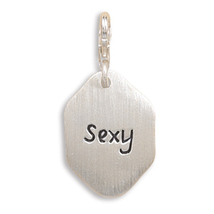 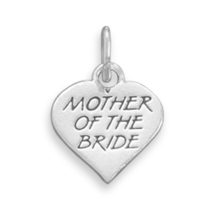 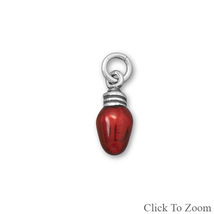 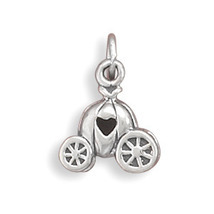 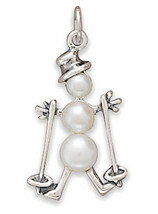 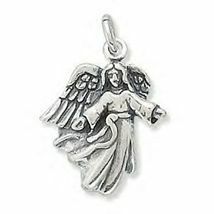 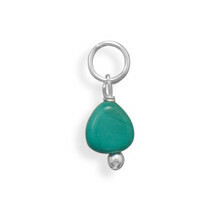 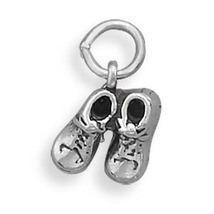 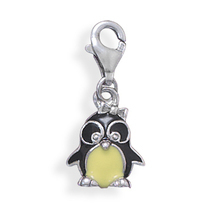 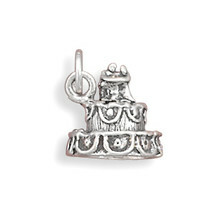 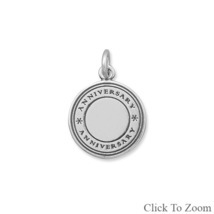 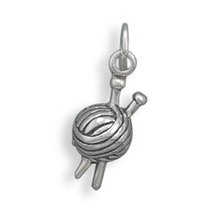 This is a wonderful little gift charm for the bride in your wedding party! 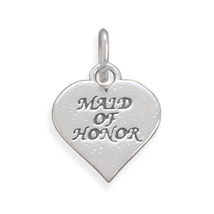 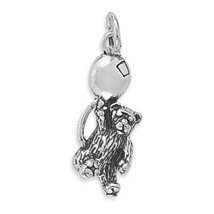 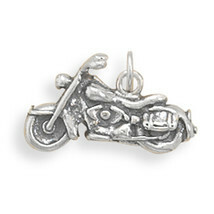 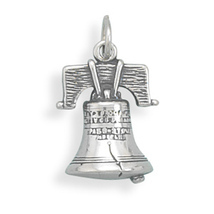 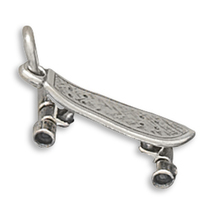 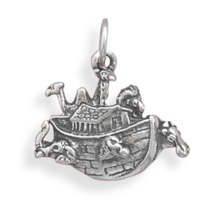 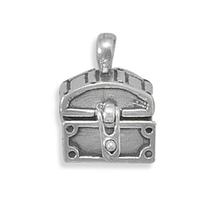 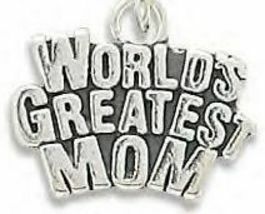 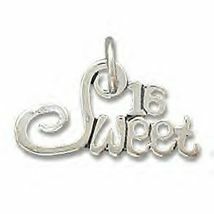 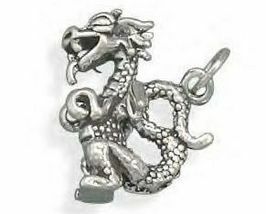 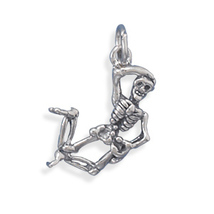 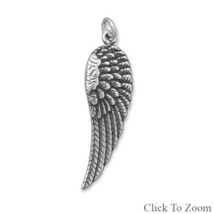 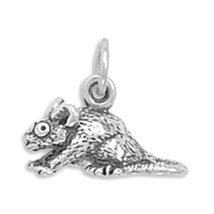 We carry a wide assortment of wedding themed charms as well as some wonderful charm bracelets, so if you don't see the charm or charm bracelet you are searching for to commemorate that once in a lifetime day, feel free to contact us and we will be happy to meet your needs! We also offer discounted rates when you purchase multiple wedding themed items so that every member of the wedding party can receive a gift for the momentous occasion!